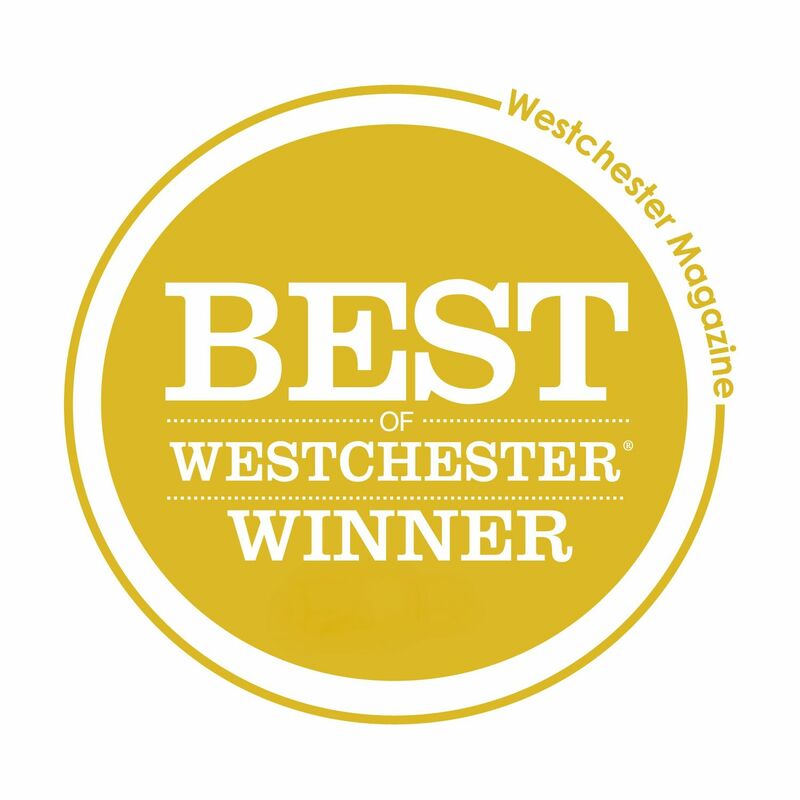 Ranked One of America's Best Real Estate Agents for 2014 - 2018 By Real Trends and Voted Best Realtor in Westchester by Westchester Magazine for 2016. The Frontier - Yonkers and the Bronx - Real Estate Market. Over the years Tony has spent years building and developing his market share dominance in the neighborhoods of Yonkers and the North Bronx. With almost $1.7 Billion in sales last year which translated into 6,400 total transactions these thriving markets have become Tony's main area of focus and expertise making him the go to guy for all real estate matters. Tony was very instrumental in listing and selling our house for a very good price. He was very knowledgeble in all facets of the sale process. Tony negotiated an excellent sale price and was readily available for questions. Additionally, he provided feedback all throughout the sale and was indespensible in selling our property. I would recommend Tony without reservation. Tony was a pleasure work with. He was knowledgeable of the local market, hard working and expertly guided me through the sales process. He was always willing to answer my questions in a timely manner, no matter how big or small the question. I would highly recommend him to anyone looking to sell their house. We narrowed down our selection of choosing a realtor to 2 people - Realtor "A" and Tony. Realtor A arrived with an assistant and a tape measure, suggested a selling price but defensive when asked how the price was arrived at. Tony arrived at our home on Day 1 totally prepared, having gone to the City to retrieve the home stats as well as a report of recently sold comps. Tony suggested we set the asking price $40,000 HIGHER than Realtor A. Everything Tony said he was going to do, he did! All phone, text and emails were returned in a timely manner. Tony knows the market, he knows the sellers and he knows the neighborhood. The house sold for $5,000 over asking!! !